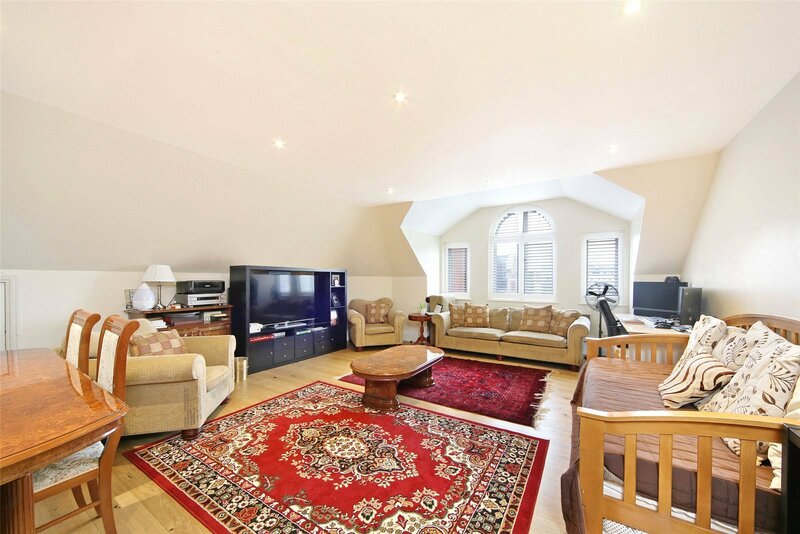 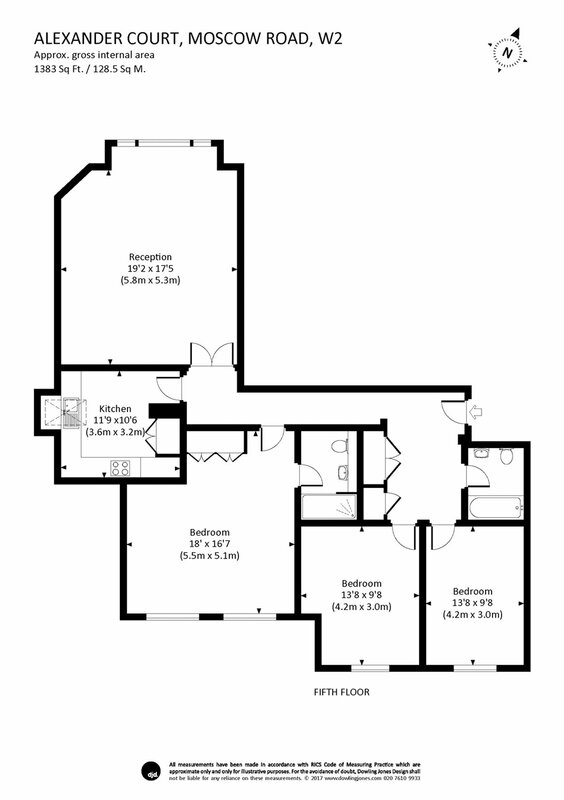 A lovely, lateral triple aspect 1,383 Sqft / 128.5 Sqmt penthouse apartment with far reaching views. 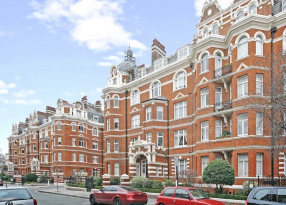 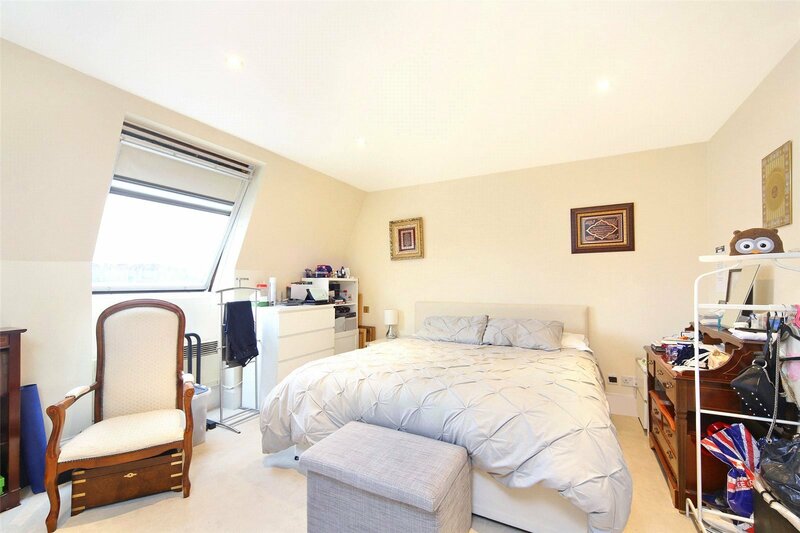 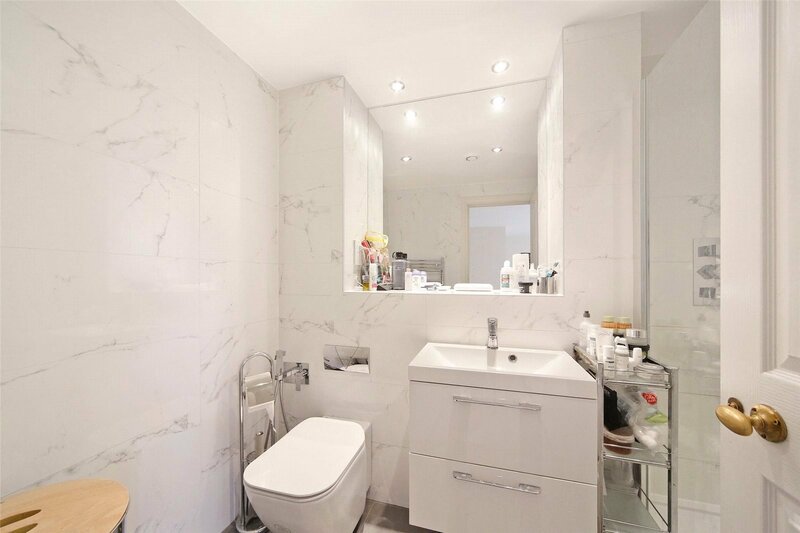 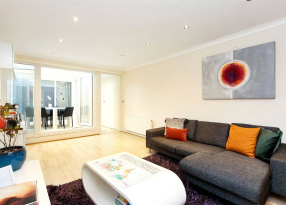 Located within a modern development which provides a porter service, underground parking and a lift. 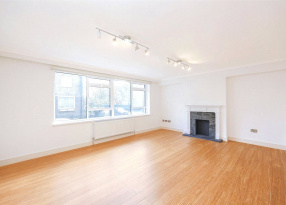 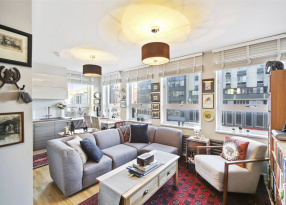 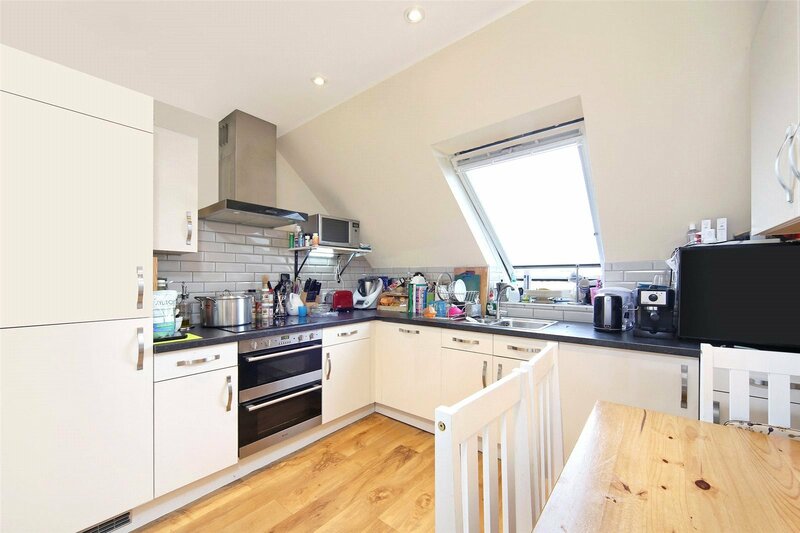 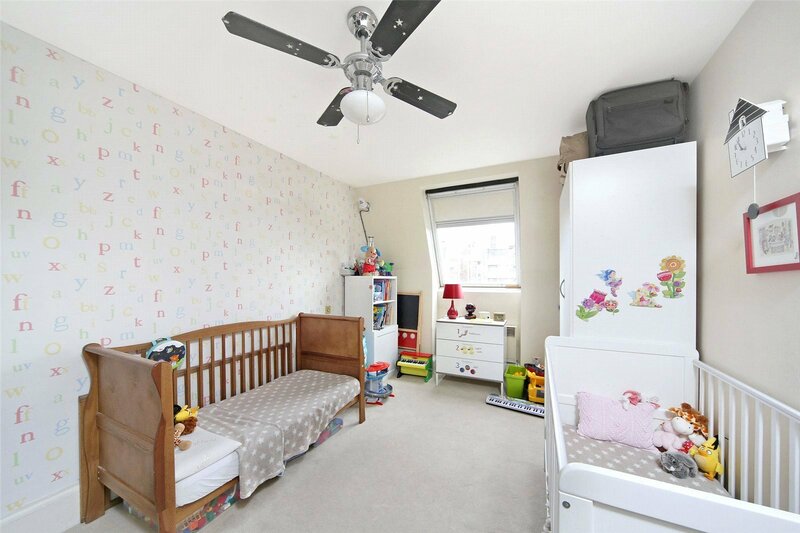 Situated just off of Queensway with its bustling street life, tube stations, bars, restaurants and shops. 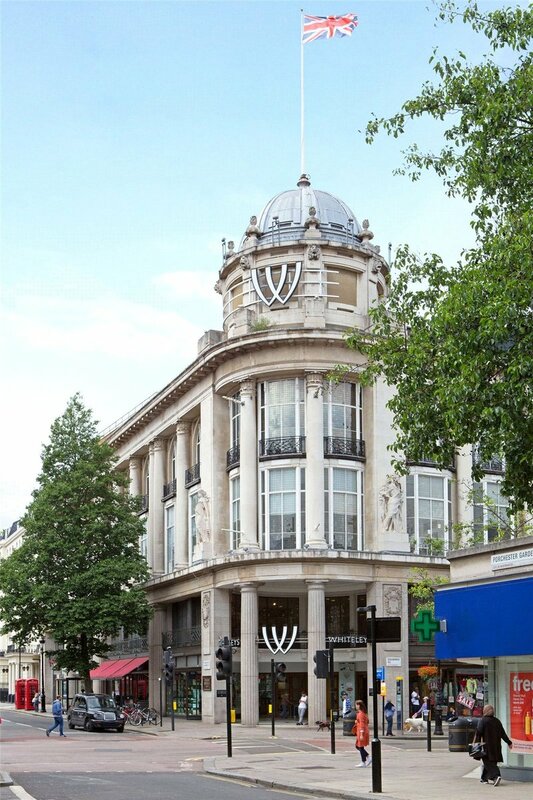 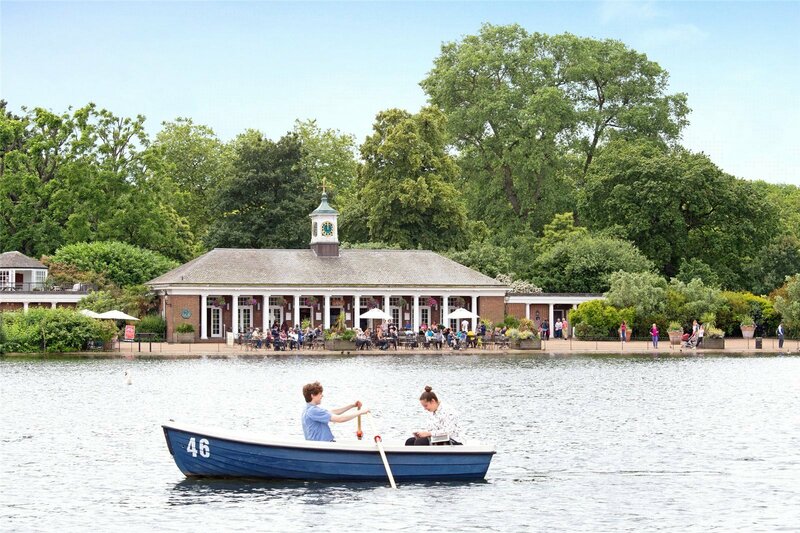 The cafe' society & boutiques of Westbourne Grove are less than 5 minutes away plus Notting Hill & Portobello Road are also close at hand. 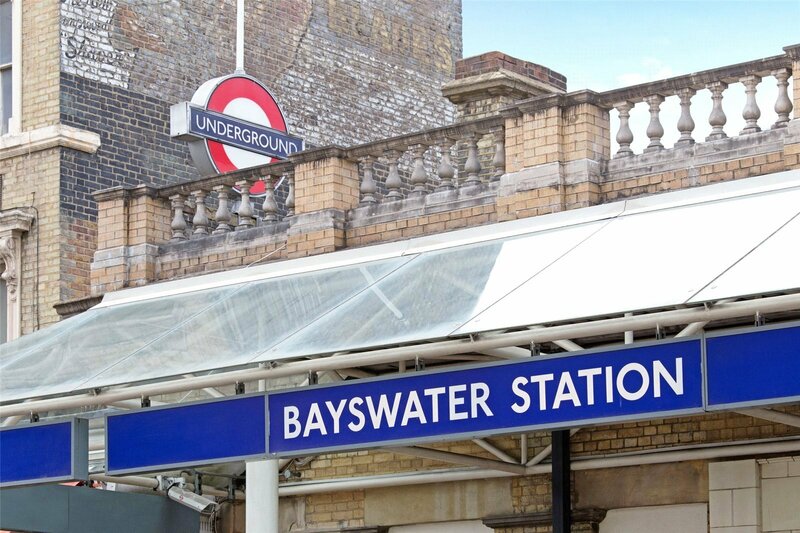 Paddington Mainline Station including the Heathrow Express, Oxford Street & Park Lane are also within 10 minutes.